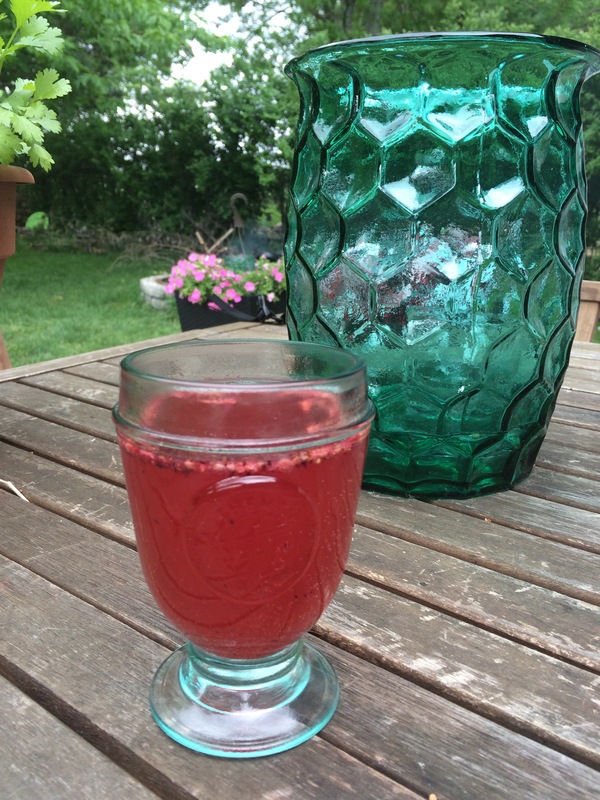 Host a FREE Epicure Cooking Classes in your own home with Nutrition Bites. Use your health and interest in cooking as a reason to get together to Eat, drink and be merry! You can have an Epicure Cooking Class in your own home, office, club, or school! Want more info? Just fill out this easy form! 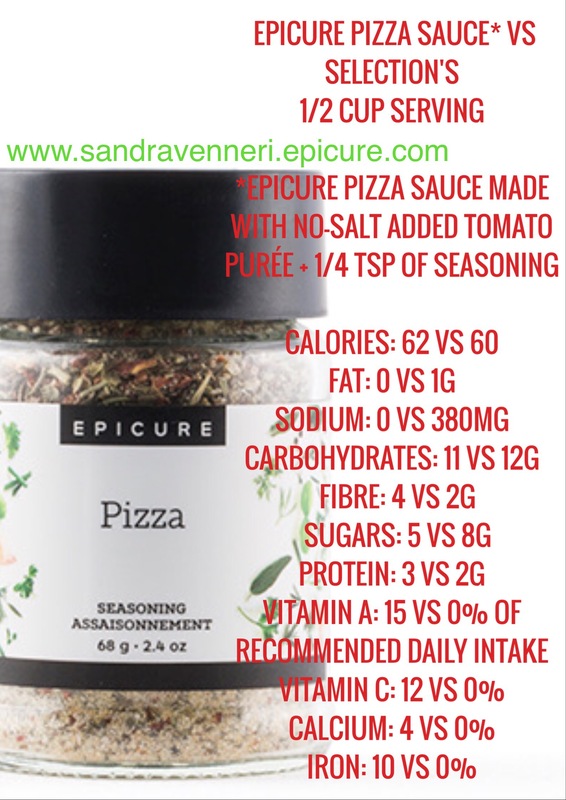 I am an Independent Epicure Consultant in Southern Ontario. I love the products and have been using them for over 12 years in my own home! So why not share the Epicure love? 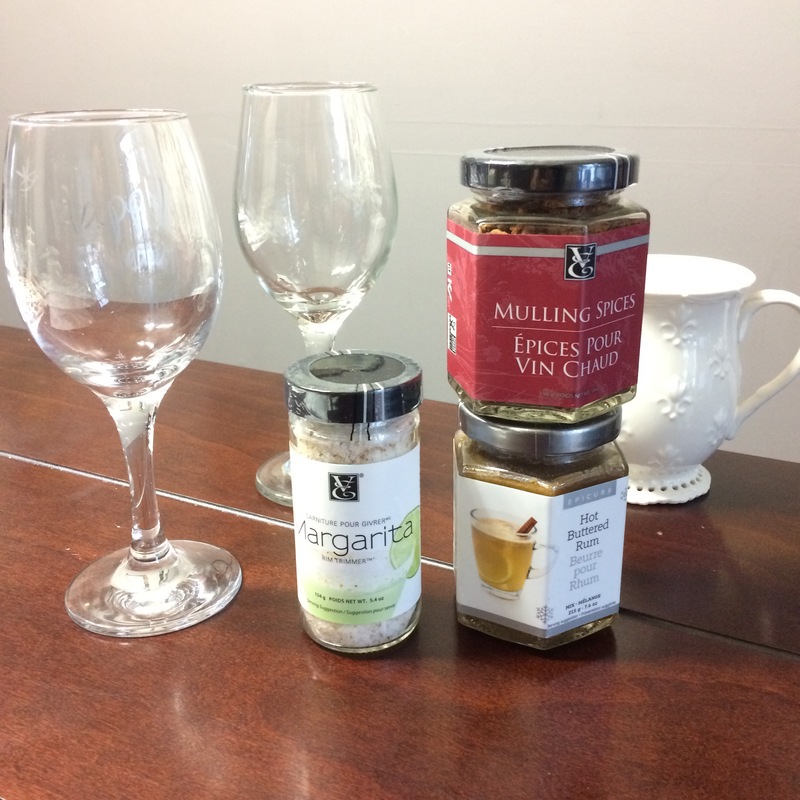 View my personal Epicure website to browse the products and recipes – you won’t be disappointed and they really do taste as great as they look/sound! 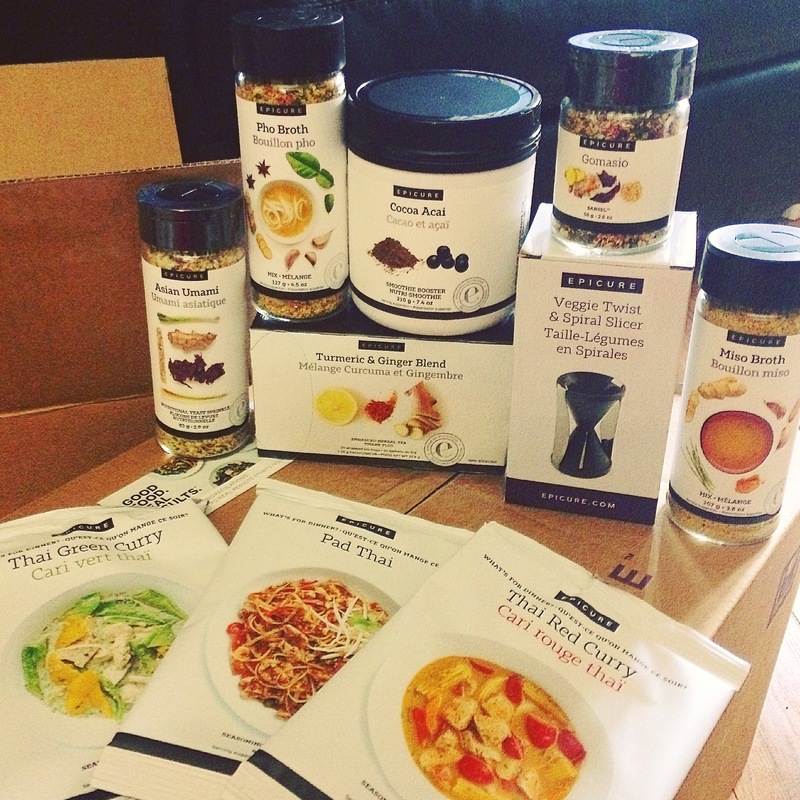 Get healthier: Clean your pantry & your plate with Epicure products. Here is the newest catalogue in an eBook format. Browse & shop from home and in you comfy clothes while saving trees! 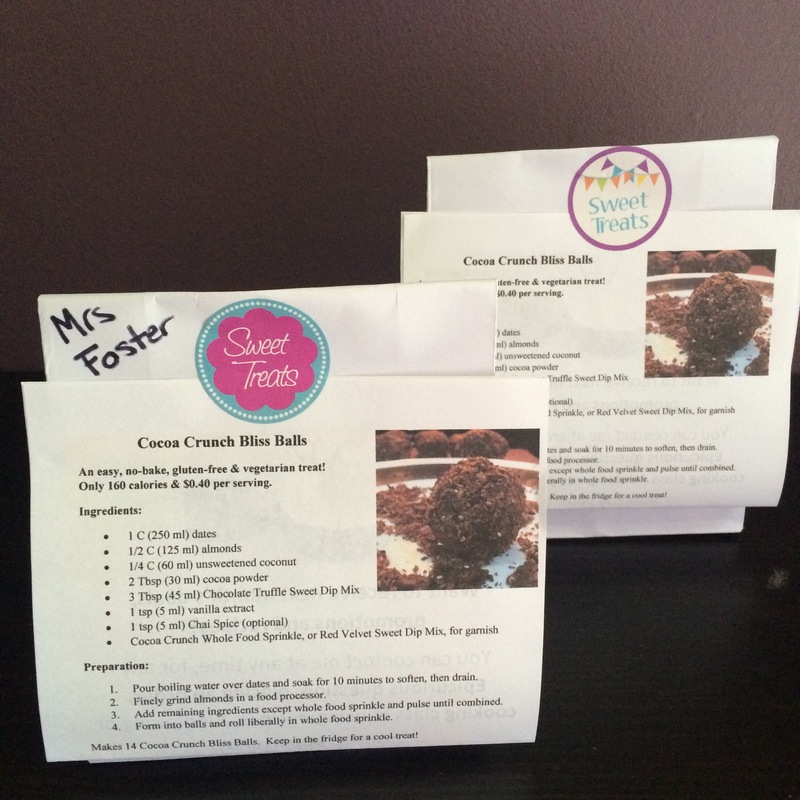 Why host a Tasting Event or Cooking Class? Did you know, you can Co-Host a cooking class with a friend to make it more of a social event and share in the deals and free stuff? Have a “Couples Night” once a month and rotate houses, recipes and who gets the host benefits. It’s also a great way to have a Bridal or New Mom/Baby shower – food at the party and free kitchen supplies for the bride or mom! Getting married? Hosting a shower? Use my Bridal Registry with Epicure to stock up the bride-to-be plus have it all shipped to the bride AND give her an extra FREE shopping spree too! Can be done in person or great idea to have it online for those that live far away from each other! 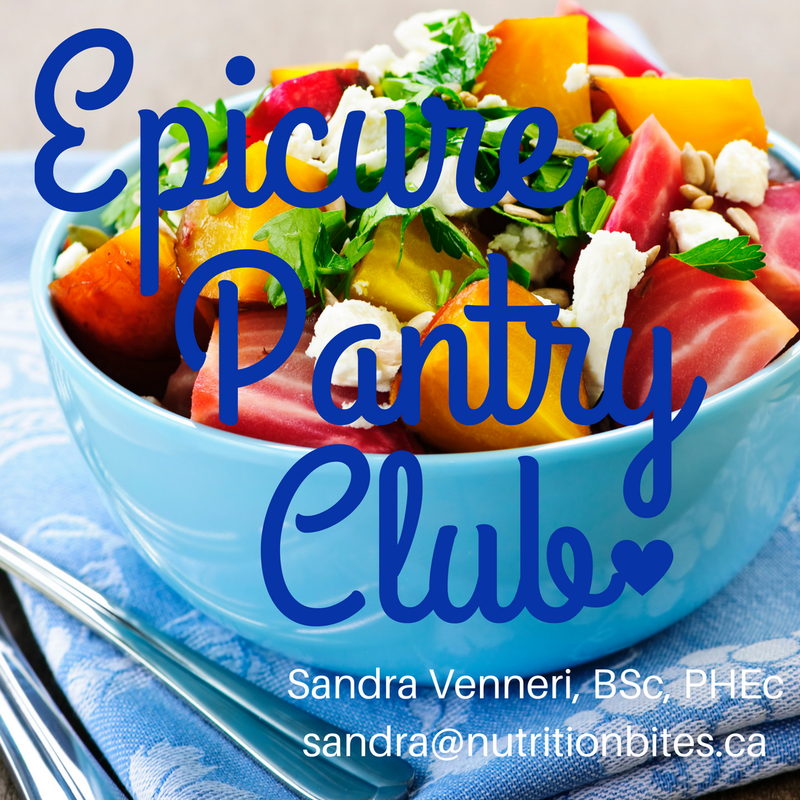 Fundraisers with Epicure available for your team, club, school, or cause. 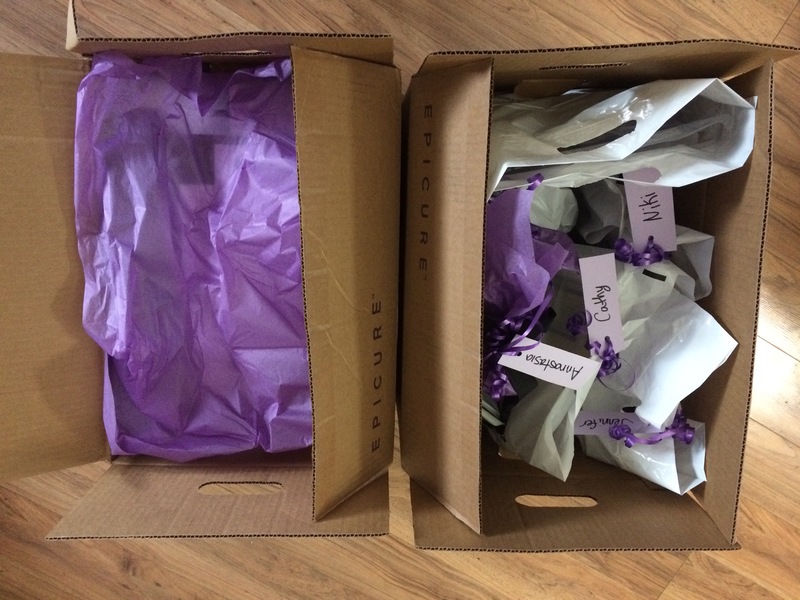 Several options are available- just ask by phone or email! 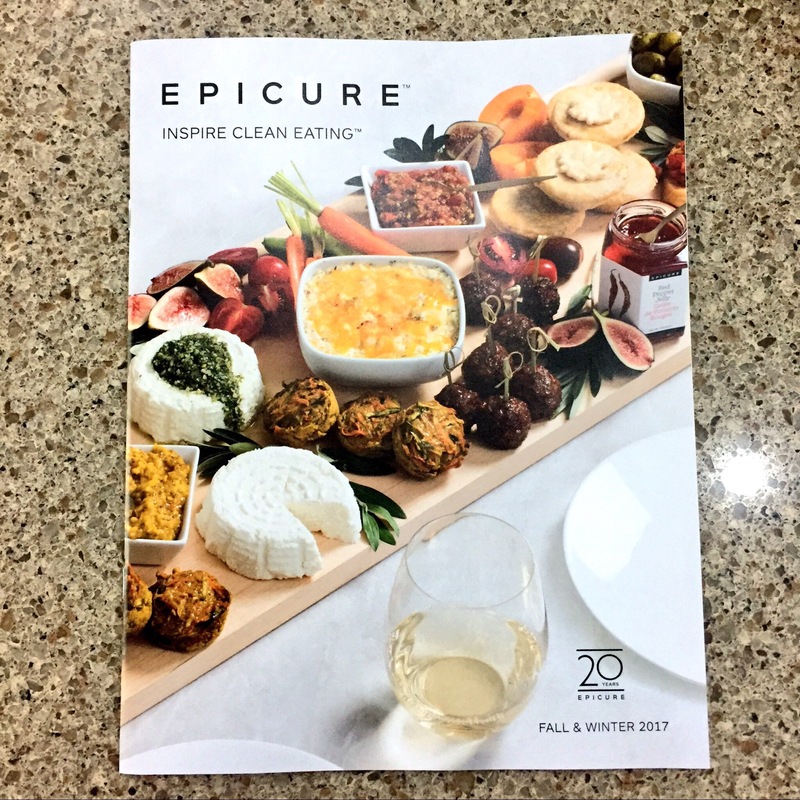 Just call 226-377-2223 to book a class, order a product or discover the Epicure Opportunity today to inspire you and those around you into a healthier life! Join the next Pantry Club for extra benefits by being a regular customer!